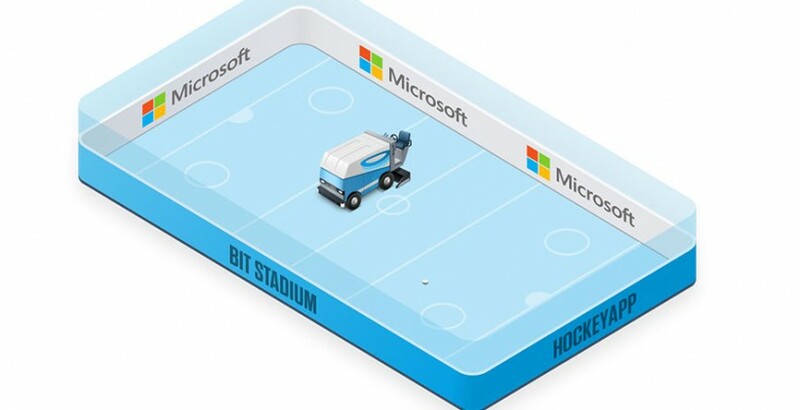 Microsoft has finally released an official HockeyApp client for Android more than two years after acquiring the service. The app gives testers early access to beta software ahead of its official release, much like TestFlight, a similar platform that was acquired by Apple in 2014. Windows Mobile is all but dead at this point. Even Microsoft has dropped support for Skype and Yammer on the platform after confirming last October that it had no plans to develop new hardware. Now its focus is on building better mobile software and expanding its support for Android and iOS. That continued this week with the release of a HockeyApp client for Android. The all-in-one mobile crash analytics and beta distribution service gives Android and iOS developers complete control over their preview releases. Testers can get easier access to beta versions of upcoming Android apps. After signing in with your HockeyApp account, you'll see a list of the preview software shared with you by app developers -- including releases for other platforms. Those built for Android will be available to download, and you'll be able to read any release notes for the most recent build. It's just like Apple's TestFlight platform, only it's not just for iOS. The Android version doesn't currently offer any tools for app developers on the go. 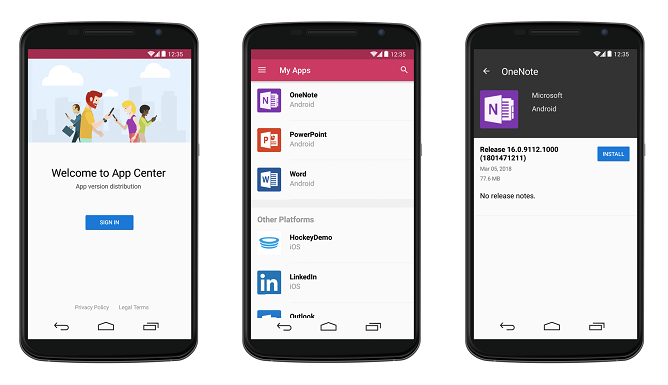 Microsoft did test another client dubbed HockeyApp Reports back in 2016, giving developers the ability to access bug reports on their smartphone, but this appears to have been scrapped before getting a proper release.